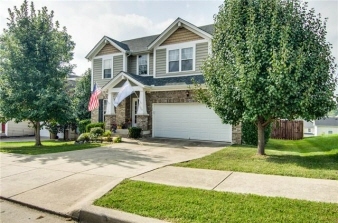 Beautiful Home in Cane Ridge!! 3 Beds 2 / 1 Baths 2,029 Sq. ft. Description: Charming home with nice upgrades & terrific layout*beautiful hardwoods on main level* nice sized bedrooms & large bonus room on upper level*fenced back yard w/ great deck*roof is 3 yrs old*move-in ready!